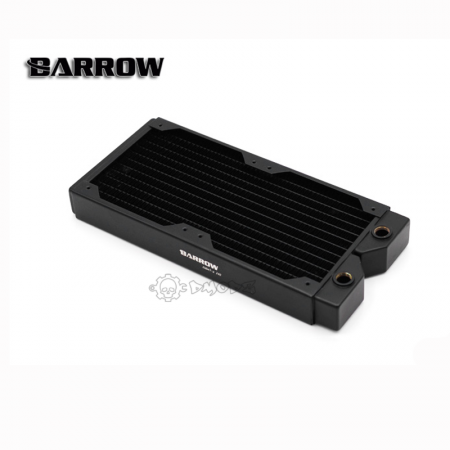 Water Cooling Radiators for water cooled systems, We stock many different Water Cooling Radiators from several suppliers all tested by ourselves, with our range growing constantly. 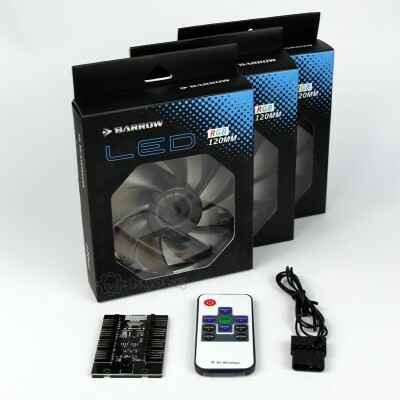 We stock slimline and wider models of watercooling radiators all built with copper fins to add maximum cooling to your project. 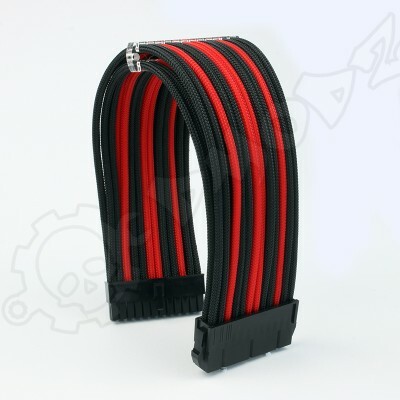 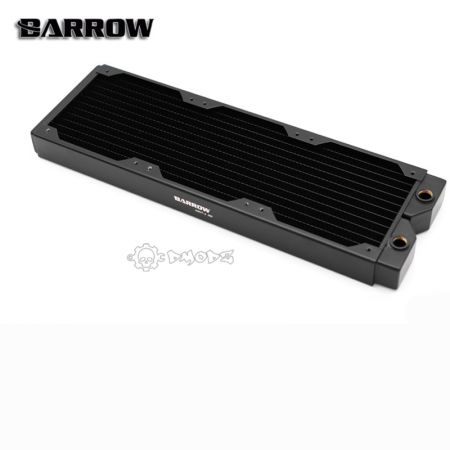 BARROW Radiator A series of water cooled copper radiator slim 34MM design, suitable for most standar..
Barrow Radiator 360mmBARROW A series slim radiator 34MM, suitable for most standard and compac..